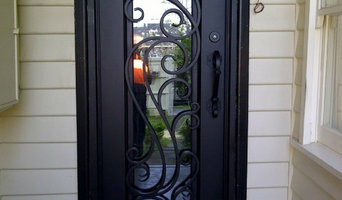 If you are looking for a name you can trust in home services, then you have come to the right place. V.I.P. 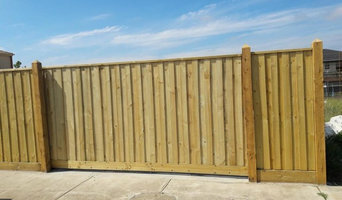 can now take care of your fencing requirements. We give you first class customer service and carry out work to our exceptionally high V.I.P. standards. Our team are located in Melbourne and Perth. Whether you need practical fencing or feature fencing, sliding or swinging gates (manual or motorised), we are here to help. 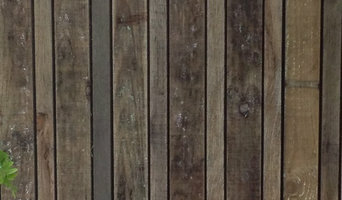 Here are just a few of the most popular fencing services that we can help you with. 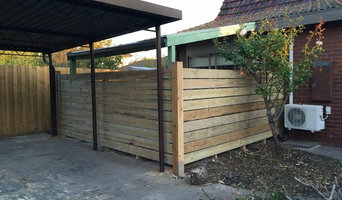 Dolphin Fencing is a team of expert fencing contractors operating in the Melbourne area. We specialise in the provision of many different kinds of fencing, from pool and garden through to commercial and security, to ensure your needs are met. Our team has over 20 years combined experience and we are committed to offering the very best service and quality imaginable. 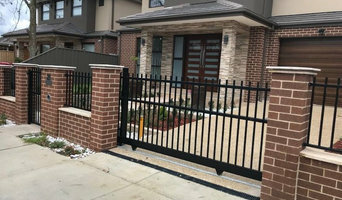 We will happily visit you at your property, offering a quote for the supply and installation or the supply only of our fencing range.